A genuine interest in his patient's well-being is Dr. Davis' number one priority! Serving patients in Jesup and the surrounding Southeast Georgia counties since 1994. Dr. Davis takes the necessary time with each and every patient to formulate a correct diagnosis. He then designs a unique treatment plan to correct the problem. Dr. Davis graduated from Life University in 1993. He is a member of the Georgia Chiropractic Association where he serves as District 11 President. He is a member of the American Chiropractic Association (ACA) and the Council for Accreditation in Occupational Hearing Conservation (CAOHC). Dr. Davis is certified in both Physiological Therapeutics and Practical Spirometry. Dr. Davis is married with three children and enjoys hunting, fishing, golfing, playing chess and spending time with his family. He and his family are members of Unity Church of God in Jesup. He is active in the Rotary Club in Jesup, and has served as a past President. 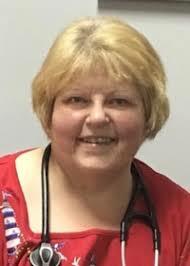 Dr. Teresa Cezar is an internist in Jesup and Baxley, Georgia and is affiliated with multiple hospitals in the area, including Appling Healthcare System-Baxley and Candler Hospital. She received her medical degree from Ross University School of Medicine and has been in practice for more than 20 years. Dr. Cezar joined the Advanced Healthcare team in 2016, and serves as the Medical Director for the practice. She is a Primary Care Physician for many of our patients, who live primarily in Jesup, Baxley, Hazlehurst and surrounding cities. 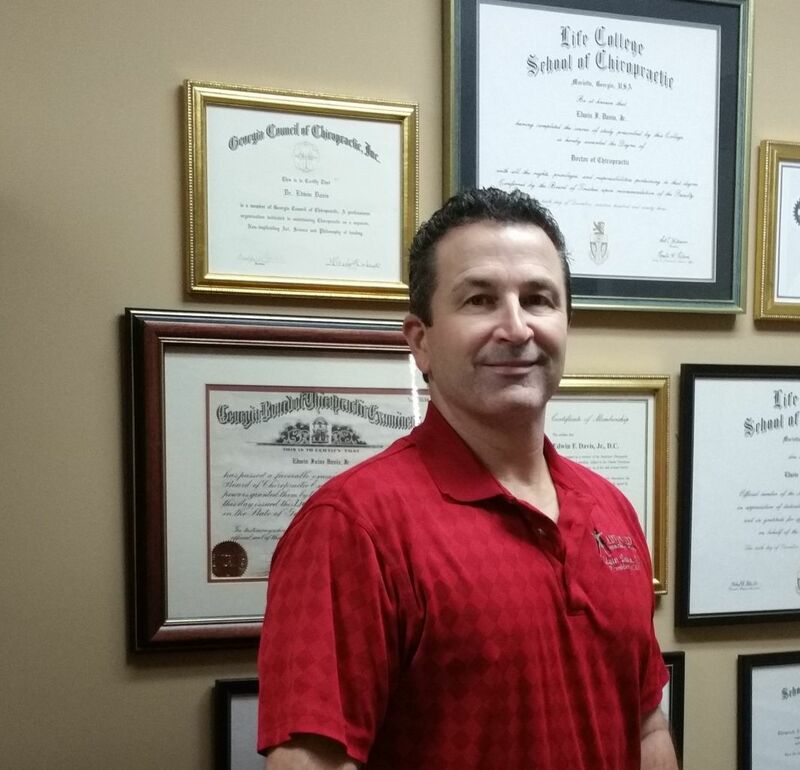 Dr. Cezar can admit and treat patients at Appling Medical Center in Baxley or Candler Hospital in Savannah. Her philosophy is that an informed patient is a better guardian of their health and is more likely to see better outcomes from recommended medical interventions. Mrs. Wilma Cote, FNP-BC, moved to Jesup, GA in 1980 and is now a resident of Odum, GA. She graduated from Georgia Southern University in 1999 with a Masters of Science in Nursing, Family Nurse Practitioner Program, and is board certified with the American Nurses Credentialing in Georgia. She is a member of Sigma Theta tau Nursing Honor Society. 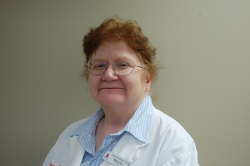 Mrs. Cote has worked in healthcare for over 30 years and will be specializing in family medicine at the clinic. Her personal interests include Relay For Life, amateur radio, genealogy, reading, traveling, and spending time with friends and family. She is an active member of St. Paul's Episcopal Church in Jesup.